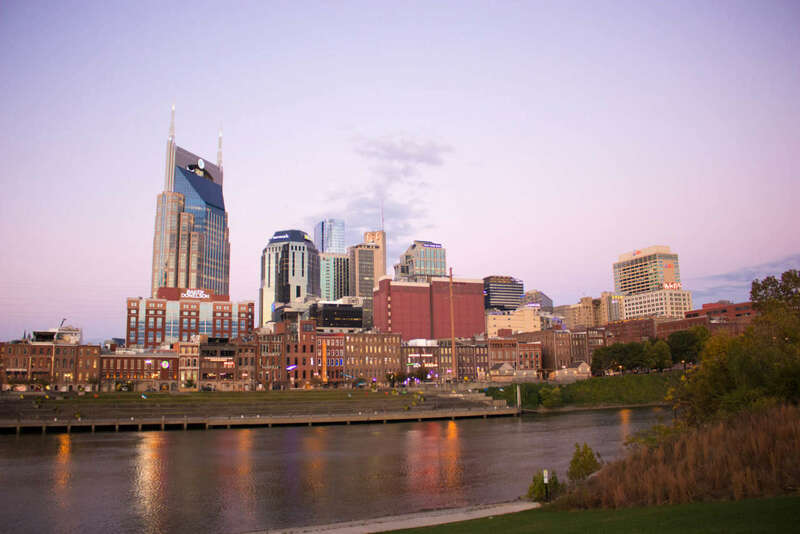 Graphis, an internationally revered authority on excellence in the field of creative communications, has honored Lewis Communications with an induction into its esteemed Graphis Masters list for Advertising. As a Graphis Master, Lewis joins other Masters agencies such as Wieden + Kennedy, Carmichael Lynch, and Goodby, Silverstein & Partners, as well as advertising legends such as David Ogilvy, and Pat Fallon—all prolific Platinum and Gold winners who, as Graphis defines it, “set the standard of excellence” in advertising. 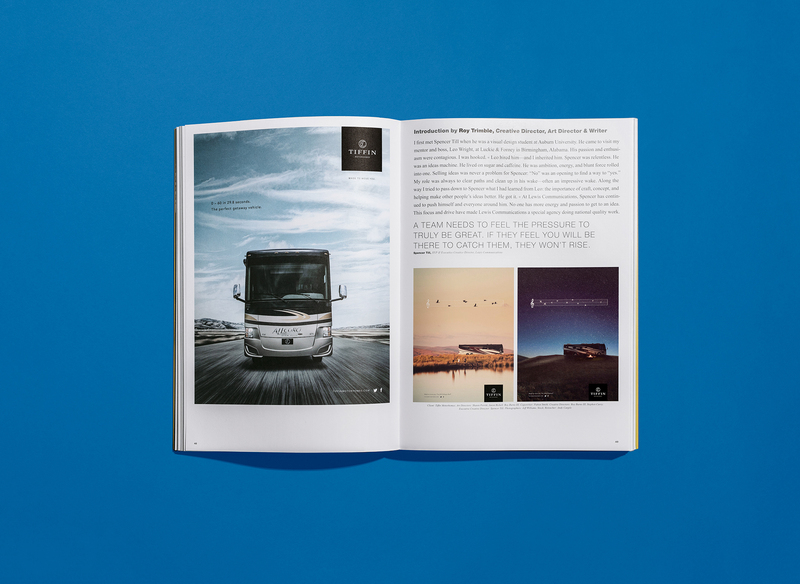 The honor was officially recognized in a recent profile of the agency in Graphis Journal, the newly launched successor to Graphis Magazine. 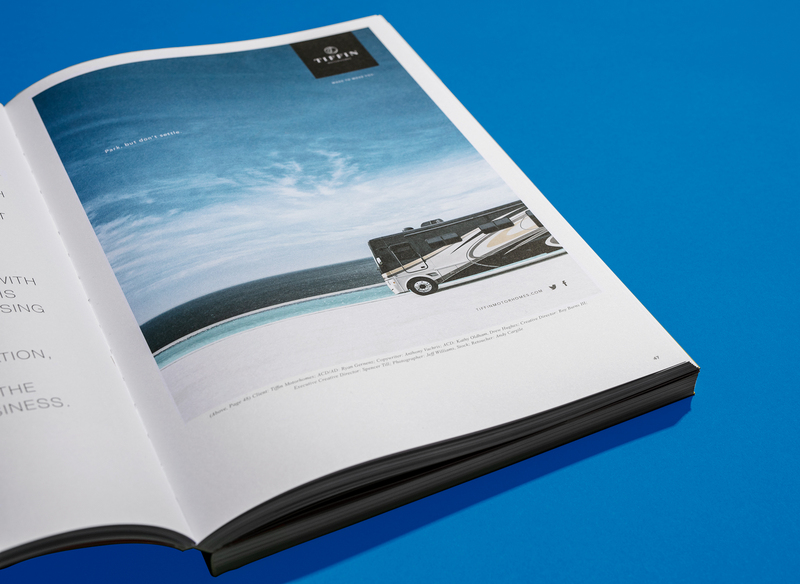 The 8-page article includes in-depth interviews with Lewis President and CEO Larry Norris, and Spencer Till, Chief Creative Officer—alongside ringing endorsements from cherished collaborators and friends Ernie Schenck, Jim Erickson, Michael O'Brien, and Roy Trimble—and features award-winning work for longstanding Lewis clients Tiffin Motorhomes, Stony Brook Medicine, and Energy Logic. Other Graphis Master lists include Design, Art/Illustration, Photography, and Education. Lewis is one of only fourteen advertising Masters chosen since Graphis began bestowing the honor in 2001. 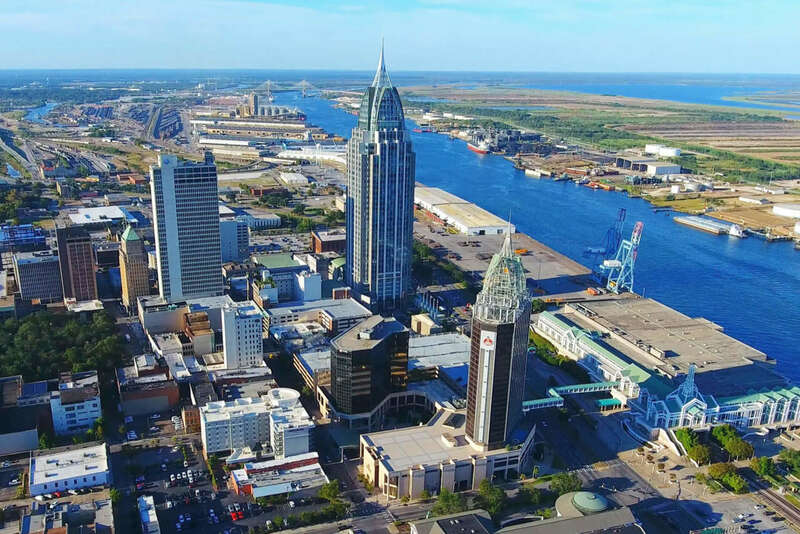 Lewis, which had previously been named by Graphis as one of the top 15 creative firms nationally, began in Mobile, Alabama in 1951. 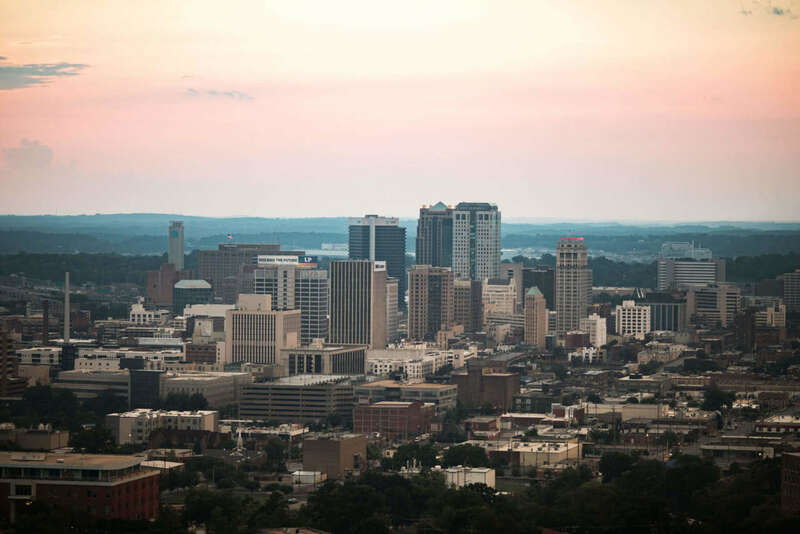 Today, the agency has more than 100 staff at four offices in Birmingham, Mobile, Nashville, and Franklin, TN, with a client base that spans the U.S. 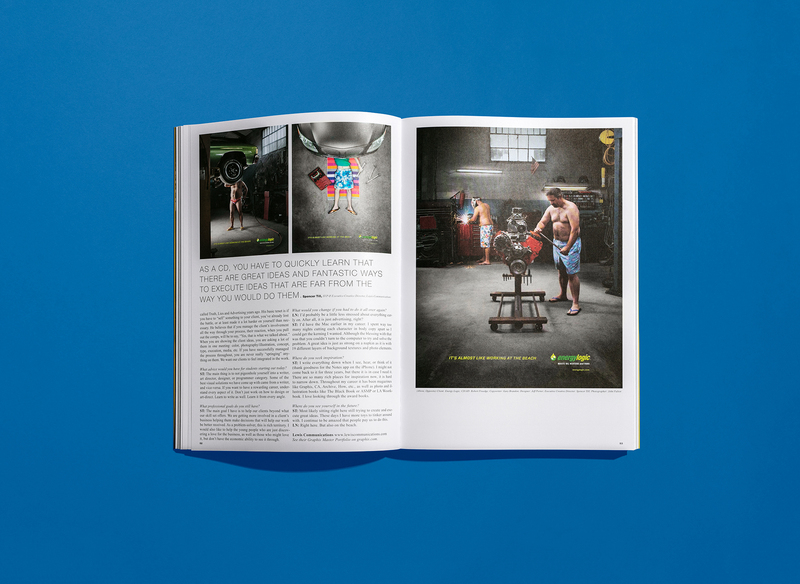 The Graphis Journal feature follows the growth of Lewis and highlights the agency’s approach to advertising and design. 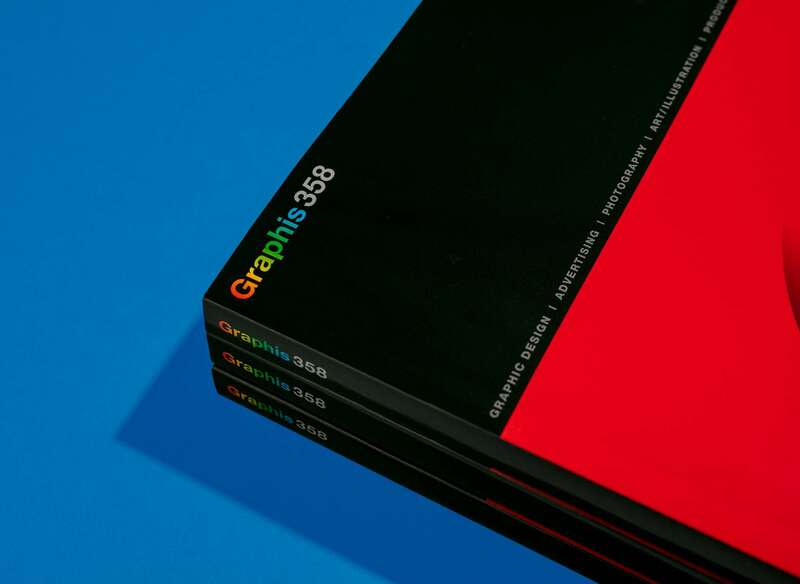 Graphis began in 1944 in Zurich, Switzerland, presenting the work of fine artists and illustrators, as well as highlighting the formative years of graphic design as we know it today. 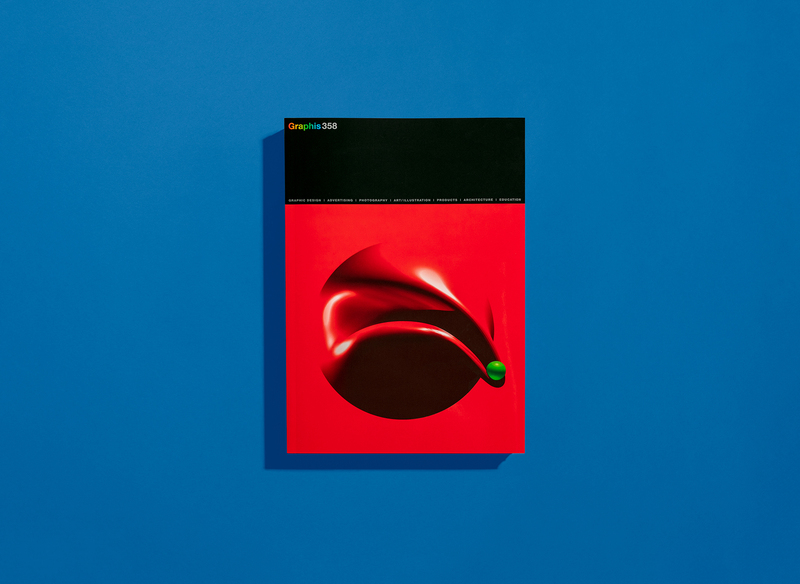 Based in New York since 1986, Graphis, under the guidance of B. Martin Pedersen, serves as a platform for outstanding work in the disciplines of Design, Advertising, Illustration, Photography, and Architecture highlighted in its regularly-published annuals, as well as the Journal. You can view some of the work that earned Lewis its Masters honor here; and you can order a copy of Graphis Journal 358 here.